The NBA is now tainted. 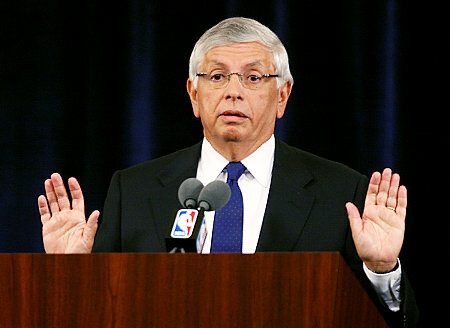 Commissioner David Stern looks like a fool, the players look like selfish jerks, and the owners look like cry-babies. All of this comes on the heel of a blockbuster trade, that never actually happened. As of yesterday afternoon, star point guard Chris Paul of the New Orleans Hornets was on his way to the bright lights of Hollywood. The 3-team trade looked like this…. My immediate reaction to this trade was “here we go again”. With Chris Paul heading to L.A, I assumed right away that this deal was a precursor to another future deal that would land the Lakers Magic Center Dwight Howard. I didn’t want to see a re-hash of the “Big Three” of Miami in Los Angeles with Bryant, Paul and Howard. But after really analyzing the trade, I have now changed my tune. Talent-wise, the trade was as fair as could be. With the pieces that L.A gave up to get Paul, the odds of them having enough assets left over to get a guy like Dwight Howard (Andrew Bynum straight-up was not going to cut it) were slim to none. Well, it doesn’t matter now anyways. Commissioner Stern announced that he was not going to allow the trade to go through as per request of NBA Owners who had a serious problem with the deal. From a Basketball stand-point, there was absolutely nothing wrong with this trade. 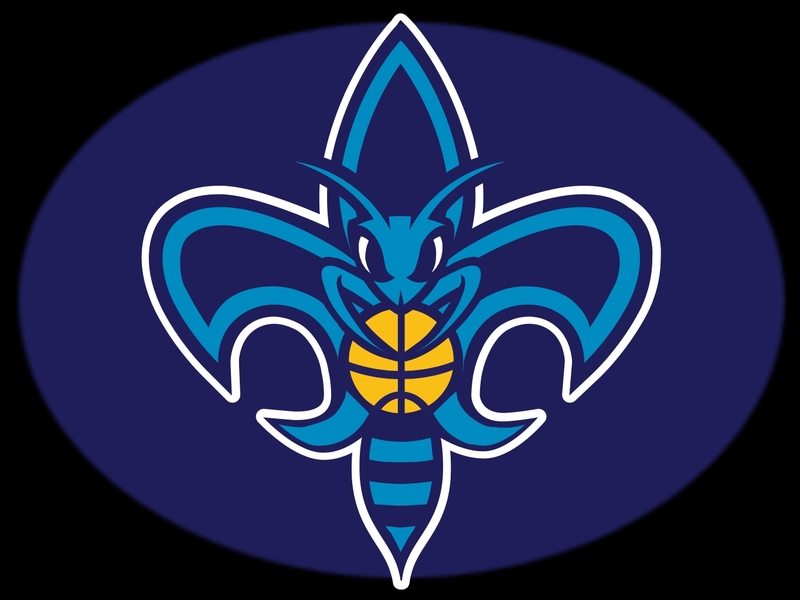 The Hornets received as good a compensation for their franchise player as they were going to get. Lamar Odom is the reigning 6th man of the year who could easily start for more than half the teams in the league, Scola is an 18 and 8 kind of forward, Martin is one of the leagues most underrated scorers and Dragic is an above-average backup point guard. Add to that the 2 first-round draft picks and you have the means to quickly rebuild the team. So why couldn’t this deal go through? 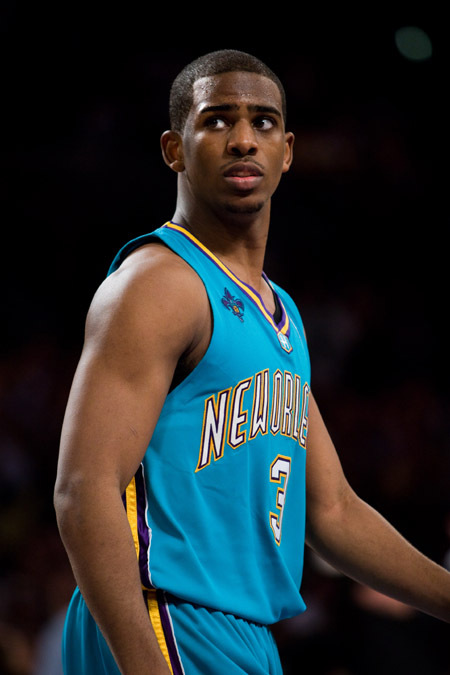 Chris Paul leaving New Orleans would hit the Hornets hard in the pockets. With the franchise currently without an owner, why would any potential buyers want a piece of the pie for a team without a true star? Sending Paul to a franchise as wealthy, financially secure and popular as the L.A Lakers would only boost revenue for a team that doesn’t need it. L.A would prosper from the extra star-power, while New Orleans would still be able to compete at an effective level, but wouldn’t have the franchise leader that could put butts in the seats. This is the trend now-a-days in the National Basketball Association. The big-names from the small markets are leaving town to go play under the big lights of the big cities. In just the last year and a half alone, we have seen Lebron James bolt Cleveland along with former Toronto Raptor Chris Bosh to play in Miami, and Carmelo Anthony ditch the Mile-High City to go play in the Big Apple. Star players no longer find comfort in playing in small-town markets while they see their fellow peers go sign with other stars in big name cities. Let’s look at the reality of the situation. Trade or no trade, CP3 is gone at the end of next season. This was one of the rare opportunities where New Orleans could get the right players and picks to make a Chris Paul trade not screw them over down the road. The owners are just little babies who didn’t want to see another rich franchise get richer, while they remain stuck in obscurity. I am talking about you, Dan Gilbert. Originally, when I saw the letter that Cavs owner Dan Gilbert wrote to David Stern, I thought it was some sort of gag. No way could a professional executive in the game of Basketball write a letter so childish and whiney to their boss. (to check out Dan Gilbert’s letter to David Stern, click here). But considering the way he handled Lebron James departure from his own team, I wasn’t entirely surprised. To be fair, more than one owner had to complain about this trade for Stern to veto it entirely. They believed that with the lockout resolved, they would have just as good a chance as the bigger teams to land free-agents. Do you think any of the owners would have had such a problem if this deal was made with a team like San Antonio? Minnesota? Oklahoma City? Milwaukee? 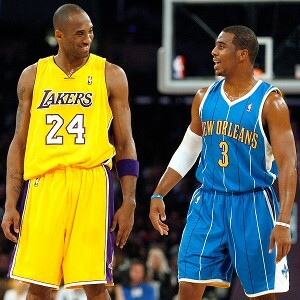 Chris Paul (considered to be the best point guard in all of Basketball) was going to play with Kobe Bryant in big-time Los Angeles. If it was Miami, Boston, New York or Chicago, the alarm still would have been sounded. That is why so many owners had a problem with this deal. I don’t tend to think that Commissioner Stern has a problem with big talents joining forces to play together in big markets. All it does is equal more interest in his league, which hopefully draws more revenue when those elite teams make their way to your small town. What he does have a problem with is those megastar players, like a Chris Paul or a Lebron James, holding their teams hostage. Owners have no choice now but to deal their franchise players before they leave in free agency and get nothing in return. Do you think Cleveland would be in the disarray it is currently in if they had traded Lebron James before he bolted for South Beach? Would Toronto be in such a state of re-building had it traded away CB4 and received fair compensation? Of course not. But that is what is going to happen now to New Orleans. Chris Paul is going to bolt and leave Louisiana with nothing. You can’t trade for Paul now. How can you possibly expect a deal with New Orleans to go through after all of this? Any trade with New Orleans for CP3 from now until he is a free-agent will just be considered a conspiracy theory to put him where David Stern wants him to be. Unless this trade veto gets overturned, Paul is going to be a Hornet through next season. It is amazing what 1 non-trade has done to 3 NBA Franchises. What becomes of all of these players now? Chris Paul will not report to training camp, and is looking to take legal action against the league. Lakers forwards Lamar Odom and Pau Gasol will not attend the opening of their training camp as well. Ditto all of the Houston Rockets involved in this massive deal. Their egos are shot. Clearly, their teams do not want them. They were expendable to them. Why would you want any part of a team that just a day ago wanted you out of town? There is only 1 clear-cut solution to this whole mess. David Stern has to overturn his decision and allow this trade to go through. His legacy will be forever tarnished if he doesn’t do what is right and allow this deal to transpire. He has no right to dictate where players end up. When it comes to free-agency, players can go sign with whomever they like. I do agree that players have become rather selfish in this day and age. They feel they can hold a figurative gun to their owners head and say “trade me here or I am walking”. But ultimately, that is the decision of the players and the owners who allow such madness to take place. Stern does have to answer to all of the league owners though, and if they didn’t want this deal to go down, then it is his job to make it happen. Honestly, you can’t come back from this. The Rockets, Lakers and Hornets will forever be hurt by this if the trade doesn’t go through. The Lakers and Rockets now have disgruntled players who do not feel appreciated. The Hornets are now stuck with a franchise player who is just counting down the days until he can ditch that berg. This trade works on so many levels, that everyone can come out of it smelling like roses. This isn’t Kwame for Gasol. This isn’t Vince for scrubs. This isn’t highway robbery. The Lakers get a massive up-grade at the point guard position, the Hornets get the tools to save their team from falling off the Basketball map, and the Rockets get their big-man successor to Yao Ming with Gasol. NBA Owners. If you have an issue, here’s a tissue. 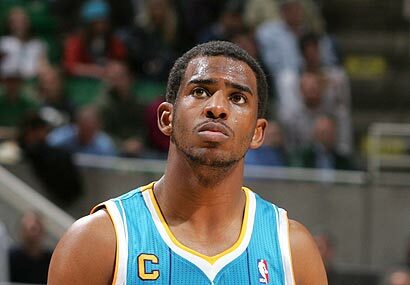 What you all think about the Chris Paul fiasco? 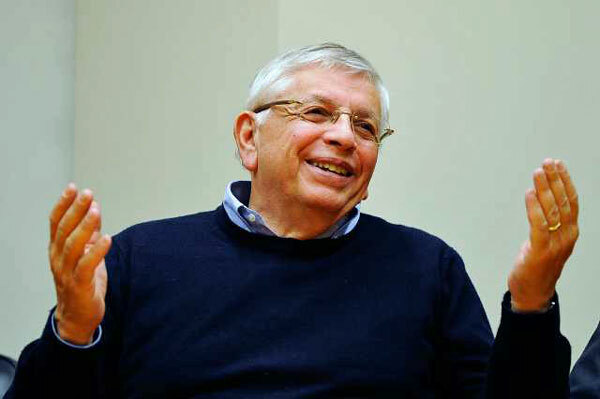 Was David Stern right to veto the trade? Leave a comment below and give me your thoughts on the situation. This entry was posted in NBA and tagged Chris Paul, David Stern, Lamar Odom, Los Angeles Lakers, NBA Lockout, NBA Trade, New Orleans Hornets, Pau Gasol. Bookmark the permalink. Seems like the trade may be still be possible. The Players Union has stepped in and is demanding Paul be dealt by Monday.